Joe and Jimmy discuss the common marks of abusive pastors and toxic leadership. What are the signs of leaders who will do harm to the church? Below are 10 symptoms of abusive leadership. 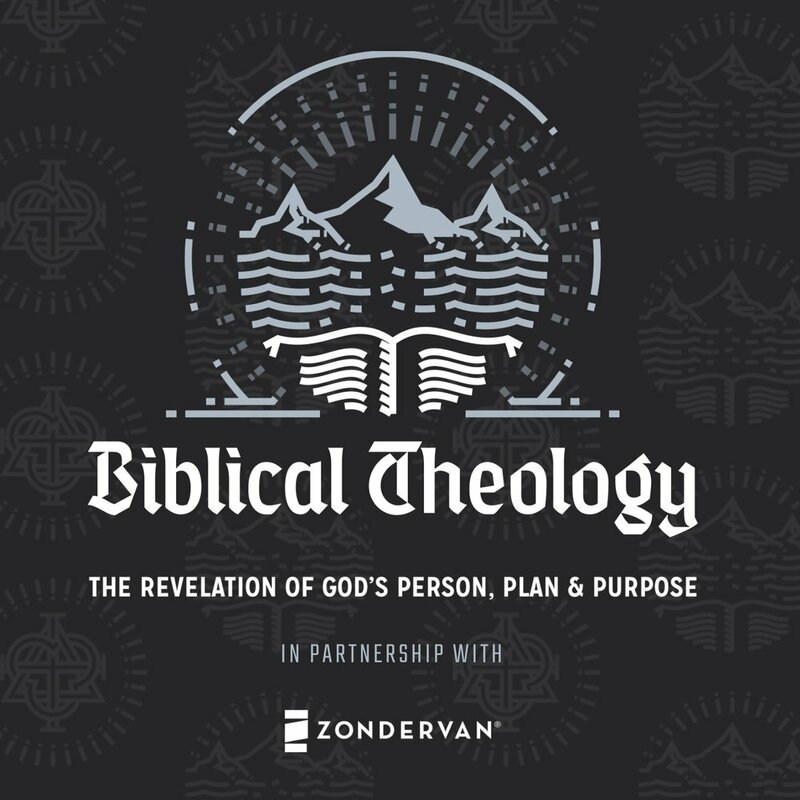 We are giving away 10 copies of the classic, Biblical Theology by Geerhardus Vos. Starting today, we will choose two winners each day through Friday from social media participants. For your chance to win a copy of this classic all you need to do is help spread the word about our 2019 conference on Facebook, Twitter, or Instagram. But you’ll need to follow the instructions below. On Facebook, Instagram, or Twitter copy and paste the information below, including the link, image, and hashtag, and you will be automatically entered into this giveaway. You can share often throughout the week to increase your odds at winning.